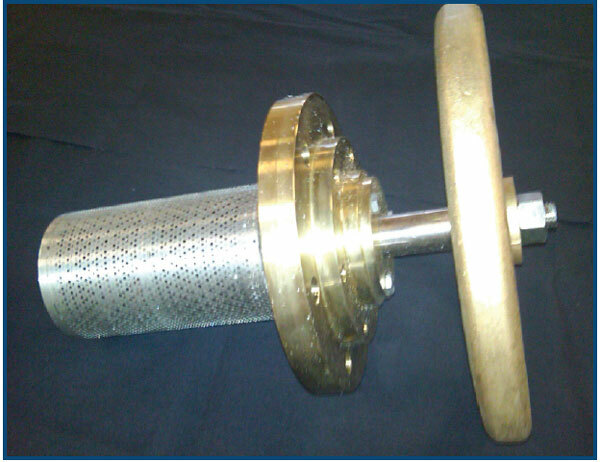 Hellan Strainer Company Hellan Fluid Strainers are equipped with patented, self-cleaning technology and have served the steel, petrochemical, and fire protection, and power generation industries since 1980. The Strainers are available in manual, motorized, single or dual basket configurations to provide removal of solids without interruption of flow, making them extremely popular due to their reliability, efficient operation, and cost savings from not hain. More than 4,000 strainers are used by the U.S. Navy, and all meet military specifications. 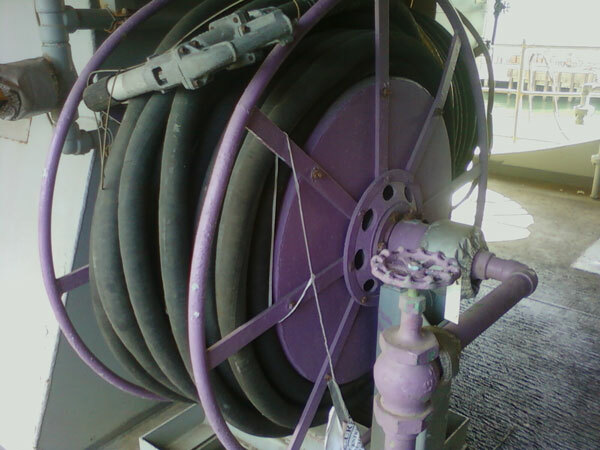 The Hellan Strainer company’s Hose Reels are also used aboard U.S. Navy and Coast Guard ships. Whether the application is for JP5 Fuel for aircraft refueling and defueling, or AFFF for firefighting, the company’s reels, hoses and nozzles are military-specification approved. Many models of Hellan’s Staples & Pfeiffer Strainers and Conventional Duplex, Simplex and Y-Type Strainers are also U.S. Navy-qualified and have ABS approvals for commercial marine applications. However, maritime is not the only market that Hellan Strainer Company serves; these innovative products can be used in the steel, petrochemical, and power generation industries for protection of cooling systems and other applications. 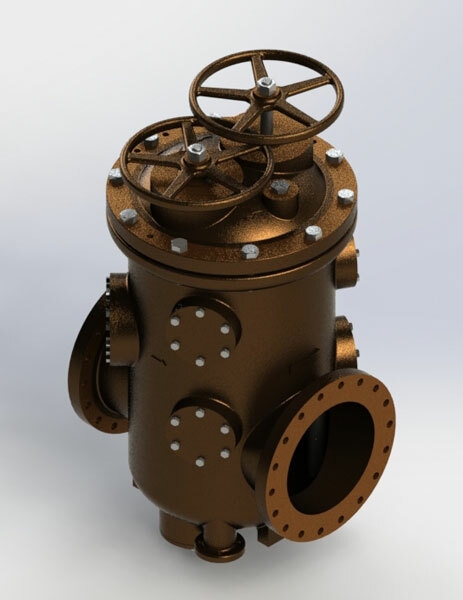 Hellan strainers can also be found in both industrial and commercial buildings, refineries, and offshore oil rigs to be used in fresh water, waste water, and fire protection systems. Together, Federal Resources and Hellan Strainer Company specialize in a variety of industries and with their collective expertise, aim to provide the best products to increase safety and performance on every one of your maritime missions. 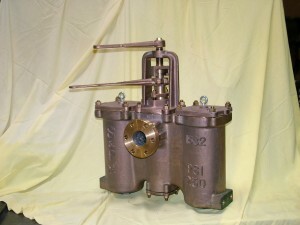 The 6” dual screen strainer is considered a staple and handled extensively throughout the Navy. Using a variety of procurement methods, Federal Resources has provided over 200 strainers to the fleet since 2013. Browse all Hellan Strainer equipment in our online store.